Whether you picked it up from a friend or learned it from your dad, there's never a shortage of shaving myths and bad advice. And thanks to the YouTube, these myths are no longer exclusive to friends and family. Millennials across the world now have the joy of picking up bad shaving advice, not just from their dads and friends, but potentially from across the world. Wherever you learned to shave, these shaving myths have somehow become part of our collective consciousness. So how about debunking some of these myths? Sharp Guy and Cornerstone, the UK shaving subscription service, have teamed up to dispel these myths and share some real advice. Let us know what you think and do share any other myths below in the comment section. We know a lot of men have always shaved against the grain, and for the lucky few that can handle this then that's great. 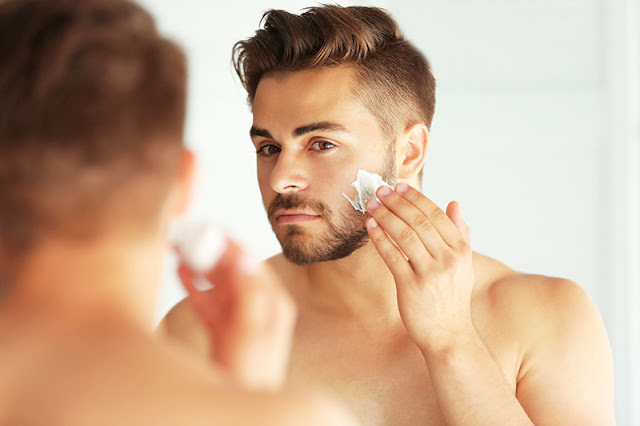 However, the reality is that the skin on our face is quite delicate and a lot of men cannot handle shaving against the grain. Shaving against the grain means the blade is tugging on the hair and pulling it back from the skin. This can cause damage and a lot of irritation which leaves you with sore skin and an increased risk of in-grown hairs. In-grown hairs swell into bumps and when the razor catches the bumps, you could have a bloodbath with bits of tissue stuck on your face. Truth - for a clean shave, simply make sure you use a sharp blade. 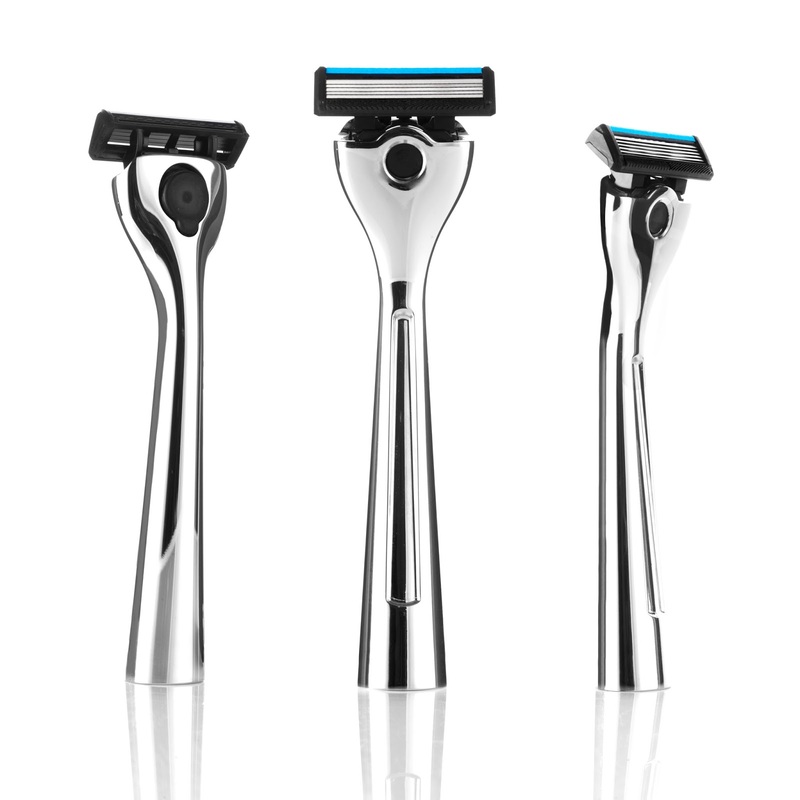 Dull blades increase the chances of tugging and require more passes across the same area of skin. Truth - Stubble and beard growth is determined by what's on the inside - hormones, DNA and all the other sciency stuff. Not how often you shave. This one is the mother of all shaving myths and it couldn't be farther from the truth. If you have an all-important date or client meeting, do not, I repeat, do not reach for your blunted old razor.